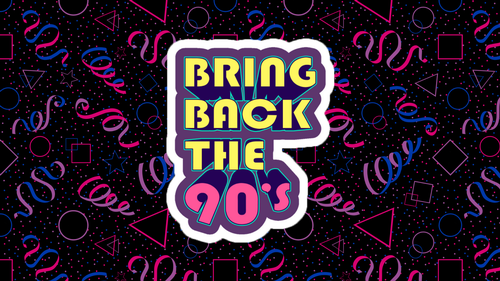 Join us as we throw it back the 90's for this Young Professionals event! The Skatin Station is hosting our group exclusively for an evening of old fashioned fun. This is a casual opportunity to build relationships with other young professionals in and around DeKalb County. Please register for this FREE event at the link above. Exclusive event for young professionals ages 18-40.